1. Helps create multipurpose facilities. 2. Consistent performance over time and use. 3. Synthetic grass can be environmentally friendly. 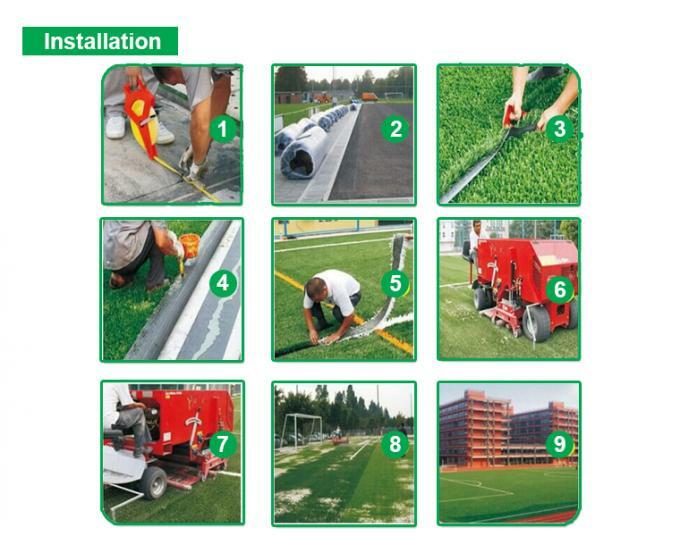 4. double track turf is of high quality suitable for indoor and outdoor. 2. Dig Out the site. 3. 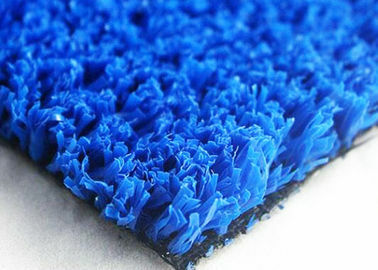 Lay Water-permeable underlayer to match the sports and climate requirement. 4. Roll Artificial Grass rolls out and glue them. 5. Fill with sand and/or rubber infill.